Magisk is by far one of the best rooting apps for Android. The app is developed by XDA developer topjohnwu and is constantly updated to bring new features. Just today, the app has been updated to v16.0 which brings a ton of new features including Treble support for both Huawei and Honor devices which are running Android Oreo and some fixes for bootloop issues reported in earlier versions of Magisk among others. According to a post on XDA Developers’ website, the biggest achievement of this update is the added support for Treble for Huawei and Honor devices. 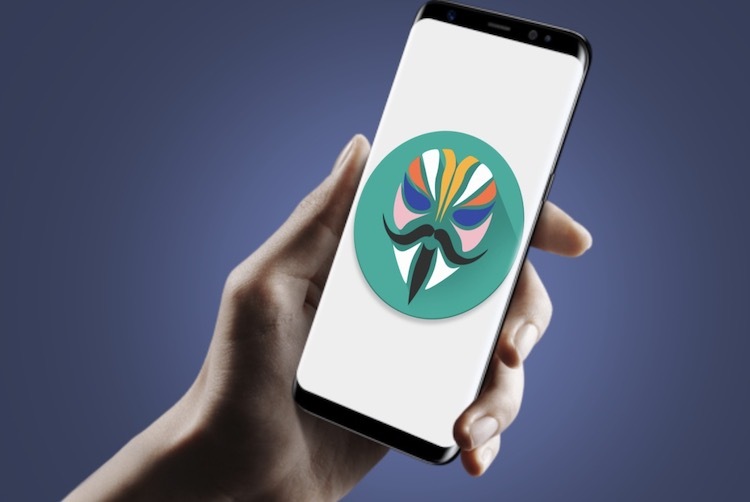 In the last update, Magisk was able to run on the first Treble device other than the Google Pixel XL, with the new Honor View 10, and that success allowed Magisk to come to all other Treble-supported Honor and Huawei devices as well. Another big improvement is the fixing of NDK compiler bug that was causing bootloop issues on various devices which were running the version 15.4 of the app. XDA also reports that topjohnwu has announced that libsu, which is his Android library for root app developers, has been fully documented and is ready for a proper release. The developer also announced that there will be no Magisk update for the next four months, as he will be serving his country’s mandatory military service. So this latest version is a major update. 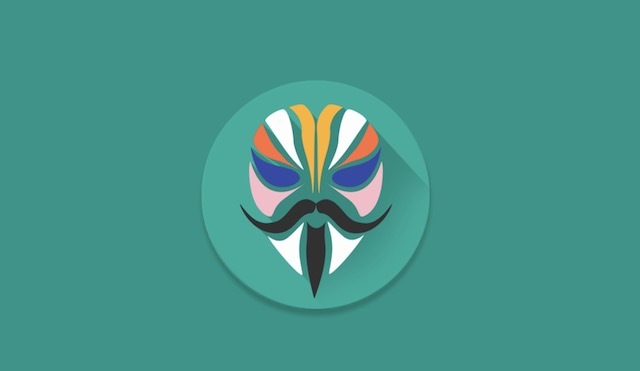 Magisk v16.0 can be downloaded by visiting Magisk’s official XDA page.